Your hair faces the elements every day! It’s exposed to heat and intense cold which can leave it dry and dull. 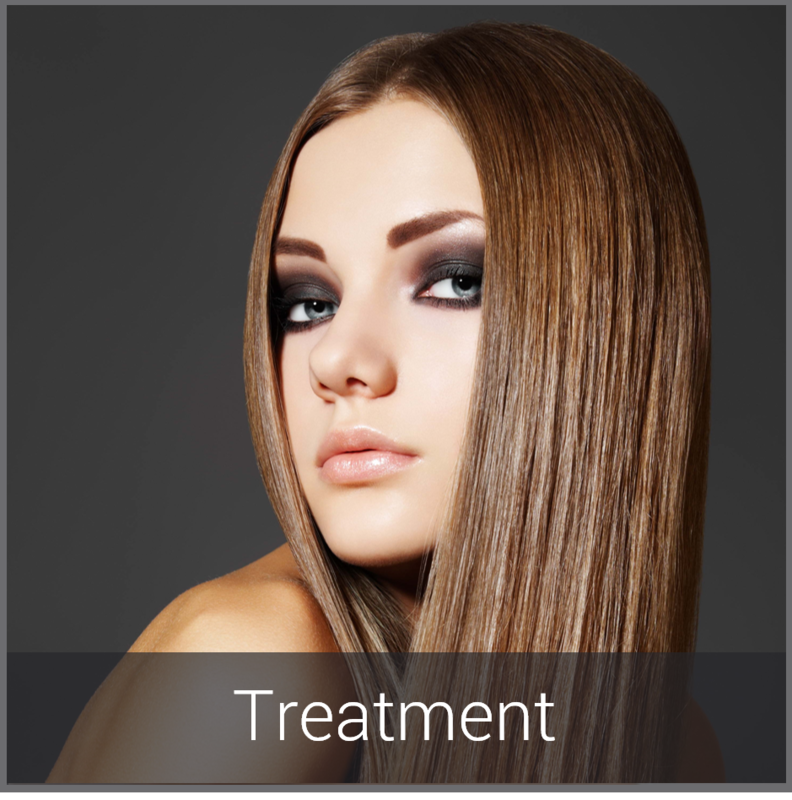 We offer luxury hair treatments including deep conditioning treatments, smoothing systems, and chemistry treatments that are tailored to your hair and give it a much needed boost!